However, four all-new very important launches still remain. Let us quickly list them down and talk about the details we know so far. 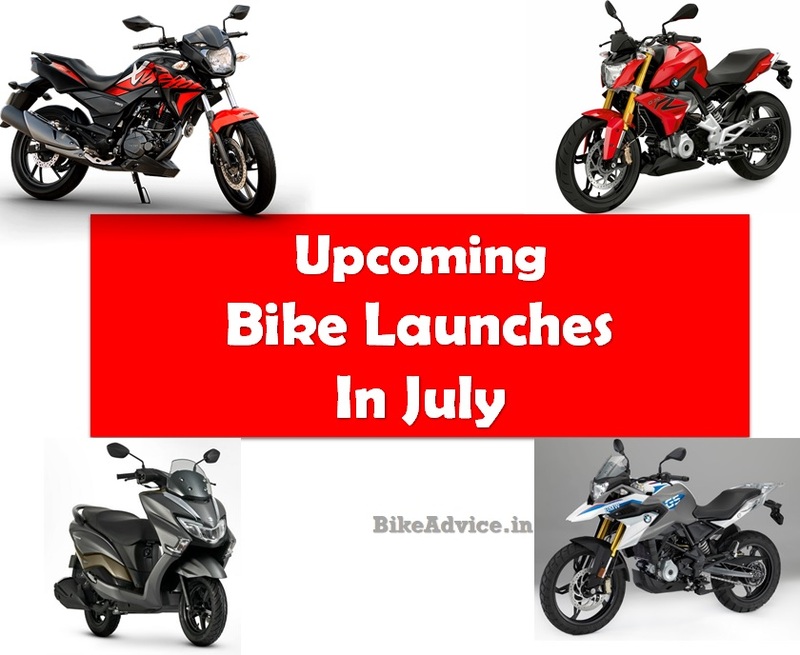 Yes, as you must be aware, Hero has commenced deliveries of their first 200cc motorcycle, however, there are two things that remain unanswered – one, why is there no official announcement from the company yet and two, when will the countrywide sales and deliveries commence? For starters, the motorcycle costs under 1 lakh on road in all the cities prices have been revealed so far. This makes it a real value for money motorcycle and it directly competes with the 150-160 ccs of our world – which is the correct way of promoting and placing it. 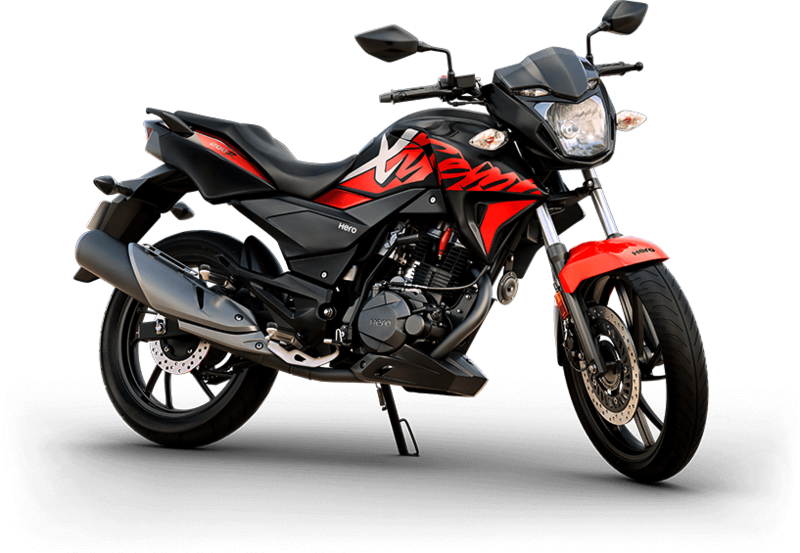 A single channel ABS unit is standard on the elder Xtreme and it is powered by an 18.4 PS/17.1 Nm 199.6 cc air-cooled 2-valve engine, which is derived from the Achiever 150’s powertrain, which itself is a Honda’s (Unicorn 150) motor.